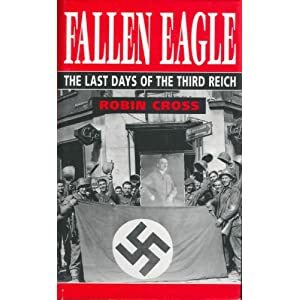 Title: "Fallen Eagle: The Last Days of the Third Reich"
The worst is now over. We have succeeded in holding and pinning down the enemy both in the East and the West. We have had to take some heavy blows ourselves in the course of the fighting but I happen to know that the situation is still worse in the enemy camp. It is just a case of staying the distance.